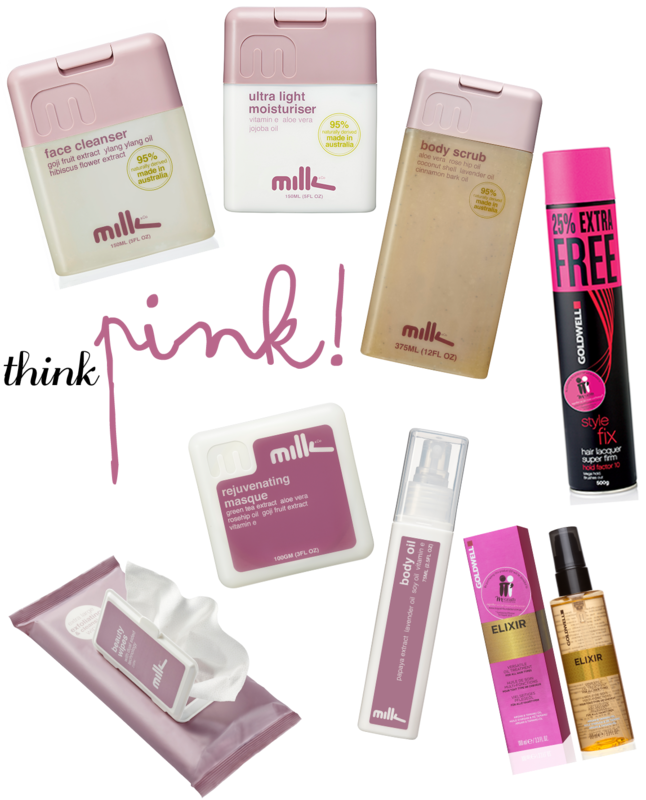 cloudycoconut: Go PINK this October with Goldwell and Milk & Co.
Go PINK this October with Goldwell and Milk & Co. Throughout the month of October, Goldwell and Milk & Co. have teamed up with the McGrath Foundation to raise breast cancer awareness and support those who are currently undergoing treatment. The McGrath Foundation aims to provide support for women and their families who have been affected by breast cancer by funding the McGrath Breast Care Nurses, a team dedicated to making the breast cancer experience a little bit easier. The McGrath Foundation has also developed the Curve Lurve program, empowering young women to look after their bodies and take positive steps to promote their own health and wellbeing. In support of the McGrath Foundation, Goldwell are donating $1 from every specially marked Pink Super Hold Laquer and Pink Elixir. Milk & Co. are also donating $1 from every product sold from the women's range to the foundation. Not only do these companies make amazing products, it's great to see them supporting such an important cause. You can find out more about the McGrath Foundation and donate over on their website. You can also check out the full range of Milk & Co. products here and find your nearest Goldwell stockist here.  If you'd like to read my thoughts on the Milk & Co. Face Cleanser, Goldwell Naturally Full Wet & Dry Bodifying Spray or the Goldwell Duel Senses 60 Second Treatment, check them out!